This is designed for use on 4 stroke engine scooters and maxi scooters. 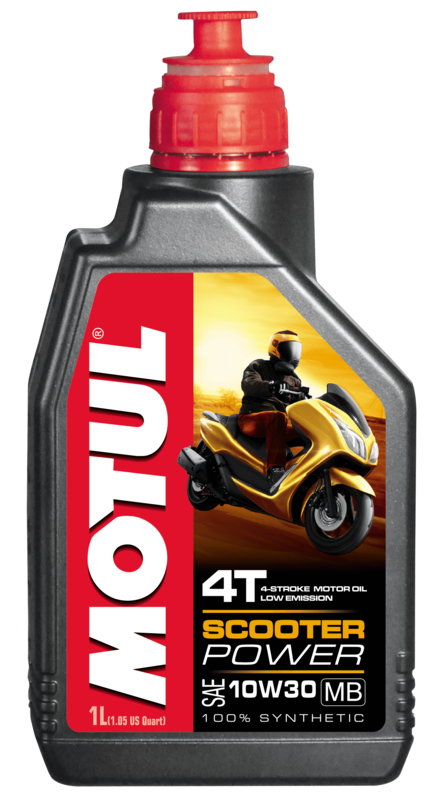 The perfect oil for any scooters which are used on a daily basis and commuting. Suitable for any scooters which has any engine displacement, with or without catalytic converters and without wet clutch.